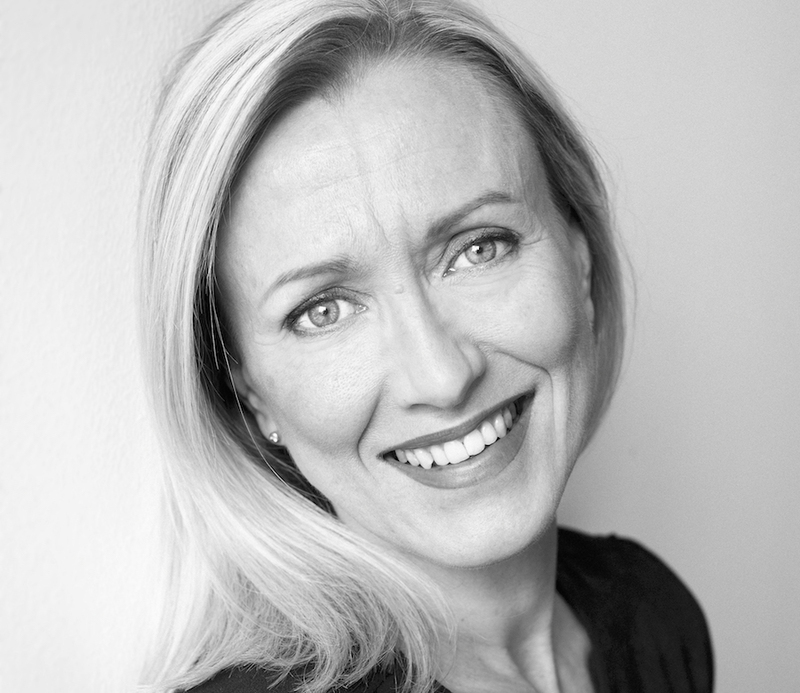 Sini Länsivuori completed her studies at the Finnish National Opera Ballet School in 1985 and continued to dance with the Finnish National Ballet. She has danced with the Ballet in a number of classical roles, including Swan Lake by Vladimir Burmeister, The Nutcracker by Rudolf Nureyev and Giselle by Sylvie Guillem. She has also danced in contemporary works by choreographers such as Carolyn Carlson, Marjo Kuusela, Tommi Kitti, William Forsythe, Jirí Kylián, Ohad Naharin, Jorma Uotinen, Kenneth Kvarnström and Angelin Preljocaj. Länsivuori finished her studies in dance pedagogy at Jyväskylä Teacher Education College in 2004. She has danced with Tero Saarinen Company since 1998. She has worked as Saarinen’s Choreographic Assistant on Transfigured Night (Göteborg Ballet, 2002), Scheme of Things (NDT1, 2009), Vox Balaenae (2011), Absent Presence (2011), Kullervo (2015), TRAIL (2015) and Zimmermann Trio (2018). The Arts Council of Finland awarded Länsivuori a one-year artistic grant for 2001. In 2007, she received the Finland Prize, one of the most prestigious recognitions given to artists in Finland. She received the prize on account of being a brilliant and expressive dancer with the ability to become one with the whole of a piece. In 2014, she received the Finnish dramatic art medal of honour by the Central Organization of Finnish Theatre Associations for her 30-year career. Länsivuori is currently on leave of absence from Tero Saarinen Company. She lives in Brussels with her family until 2020, where she holds her own range of private dance lessons for non-professionals.